Whole Foods is facing a backlash on Twitter after a restaurant called Yellow Fever opened in its new 365 store in Long Beach, California. The restaurant is not owned by Whole Foods. It is an independent company that has partnered up with the grocery chain to open in its store. The owner of "Yellow Fever," originally from South Korea, told Next Shark that she chose the name because it was "shocking." Whole Foods' new store opening took an unexpected turn this week. On Wednesday, the grocery chain opened its new 365 location in Long Beach, California, which included the opening of a new restaurant called "Yellow Fever." The restaurant is not owned by Whole Foods. It is owned and operated by an independent chain, which has two other locations in California. Some Whole Foods shoppers are up in arms on Twitter, claiming that this is an offensive and racist name, believing it to be part of the Whole Foods empire. A view of fruit and vegetables in a Whole Foods Market shop in London. A view of cheese in a Whole Foods Market shop in London. 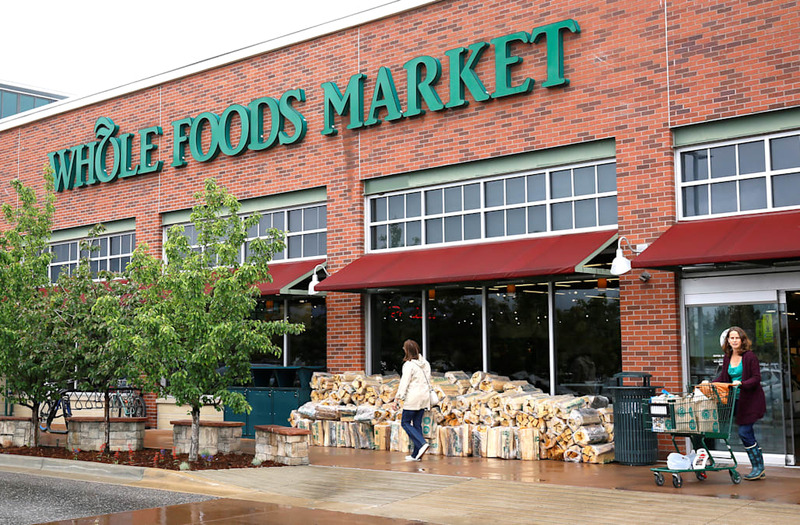 Whole Foods did not respond to Business Insider's request for comment. "Gosh. Nothing like a racist meal that might *also* give you a horrific disease," one Twitter user wrote. “When we finally came up with the concept, all the names we thought of just plain sucked. Buzzwords like ‘traditional’, ‘bamboo’, ‘lotus’, and ‘golden’ weren’t memorable," she said. “One night, we just said ‘Yellow Fever!’ and it worked. It’s tongue-in-cheek, kind of shocking, and it’s not exclusive — you can fit all Asian cultures under one roof with a name like this. We just decided to go for it," she added. Yellow Fever did not immediately respond to Business Insider's request for comment.